When merchant captain Roy Toppings returns to Plymouth after a successful voyage, he learns of the death of his sister Constance. She had married a Spaniard and sailed with him to the Caribbean, but on the way, pirates attacked their ship. Her husband survives, and Roy vows vengeance. That mission takes Roy to Port Royal, where he obtains a letter of marque and attacks Spanish ships and towns, always searching for his brother-in-law. Coya, an Incan who has made her way to Port Royal following the loss of her family and tribe, is a thief highly skilled in the use of knives. She steals to survive, but lives a lonely life, an outsider with no real home. After she saves Roy’s life, he invites her to join his crew. While on the Dutch island of Curaçao, she steals a chest of money, intended to pay the ransom of a Spanish colonel captured by Henry Morgan. Her success and bravery win the crew’s respect and acceptance. Before long, they become her new family – one that accepts her for who she is. Once a slave, Ajuban now serves as Roy’s first mate where he is an equal. He keeps a wary eye out for anyone who would dare harm his captain or Coya, while at the same time using the knowledge he has acquired to provide insightful advice that aids them in their quests. He’s also a marksman with the crossbow, which proofs fortuitous more than once in getting them out of sticky situations. While in search of additional men, Roy meets Jan Huisman, a Dutch surgeon, who wishes to join the crew. His reasons for doing so are kept secret, but he soon becomes a valuable addition when they encounter Cimaroons on the way to raid Caracas. 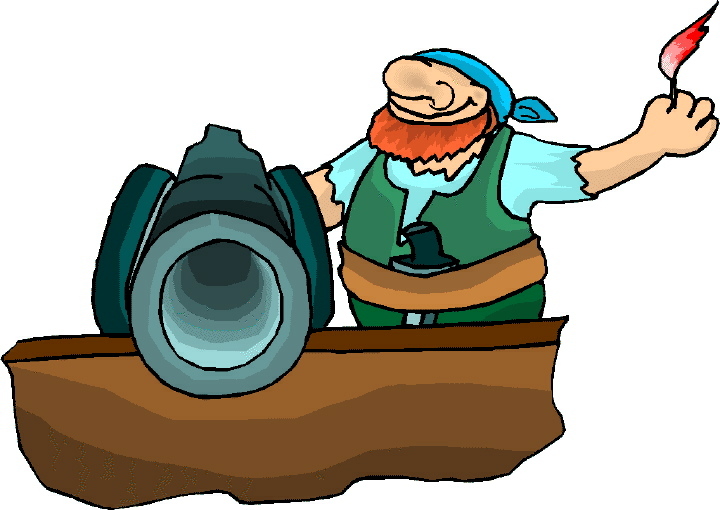 If they can convince them to help, the privateers might triumph in their quest for treasure. Papers found within the chest Coya steals, combined with the plunder taken from the raid, lend credence to rumors of Spanish troops massing for an invasion. The target is assumed to be Port Royal, which the English “stole” from Spain, but Roy soon discovers the target is really the Dutch island. With the assistance of Morgan and another successful and daring leader of the Brethren of the Coast, as well as a French spy, the three captains and their crews devise a bold plan for halting the invasion. But to be successful, a volunteer must risk his life on a suicide mission. The only weaknesses in the storyline involve Roy’s vow to avenge his sister’s death and the one crewmember with nefarious designs on Coya. While the former element is brought back into the story line in a most satisfying way at the end of the book, the latter is more like a red herring that never leads to anything. In spite of these minor items, this first book in the Brethren of the Spanish Main series is a true historical novel depicting the buccaneering era. From first page to last, Sahin’s deftly woven tale transports readers back to the Caribbean of the seventeenth century. 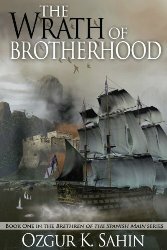 High adventure, breathtaking escapades, and wonderfully drawn characters, each with his or her own unique personality, make this a swashbuckling tale reminiscent of Captain Blood or The Deadly Lady of Madagascar. 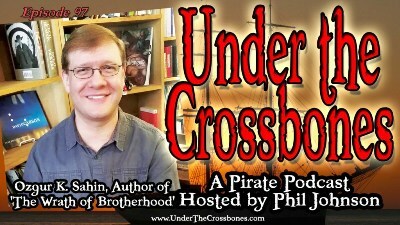 It is an awesome and grand pirate tale that will have readers anxiously awaiting the next book in the series.